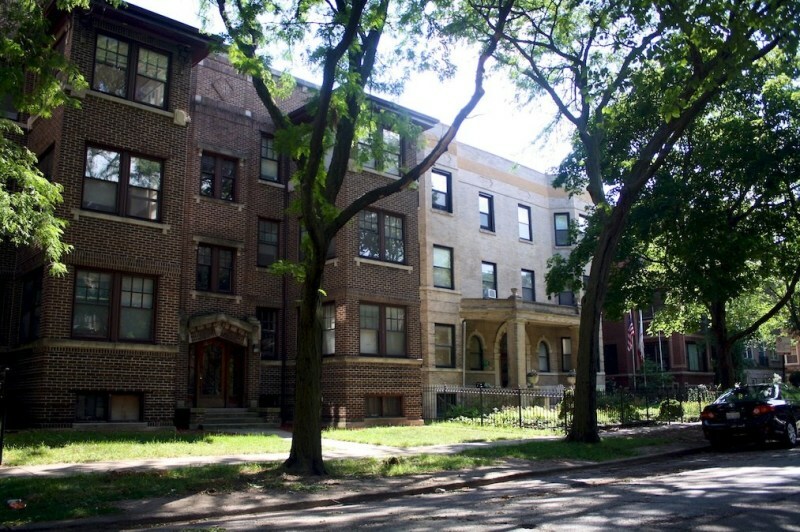 "Rogers Park-A Gem on the North Side"
Rogers Park is a dense, quite safe neighborhood on the north side of the city. The area is very diverse, both culturally and socioeconomically, and is very urban. Good public transit is also present, with several frequent bus routes, the L which is also frequent, and the Red Line L and #22 Clark bus, both of which run all night. The neighborhood has a very nice community feel, and nice arts and entertainment. Small neighborhood commercial properties are on most major roads. There are also very nice beaches and parks. 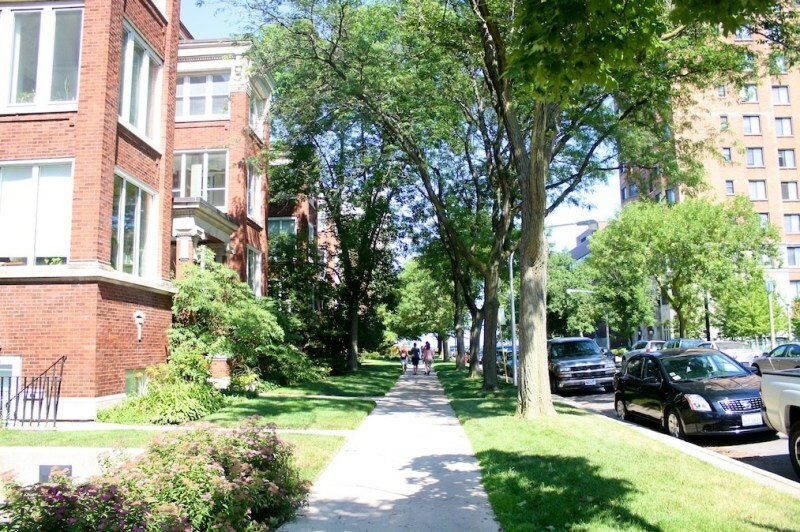 "Friendly and Affordable with great options for entertainment and restaurants"
Rogers Park has many quite tree lined streets which lends itself to a home town feel. 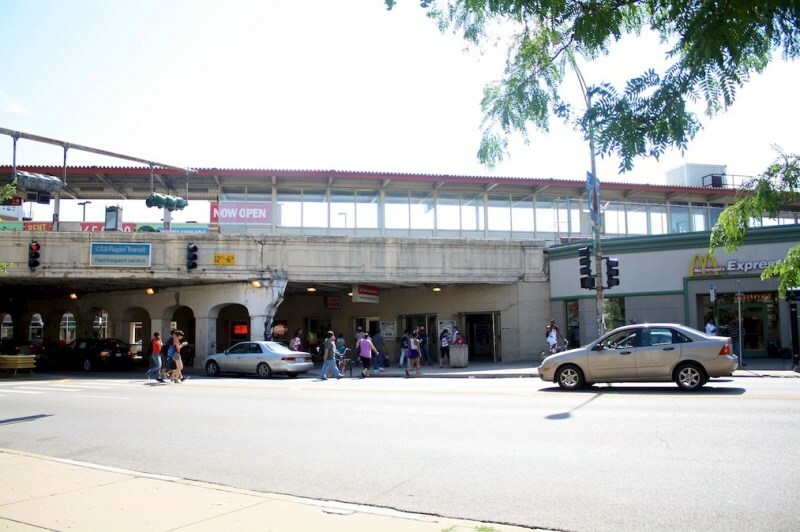 The Red Line connects Rogers Park to both downtown Chicago, and further south, and the Howard stop allows access to the Purple Line to Evanston. With new restaurants, bars and entertainment venues Rogers Park is evolving into an excellent place to live on the far north side of Chicago. "Just shy of the top, but give it a few years…"
Rogers Park is a nice area where I see a lot of growth coming over the next few years, which could push if from a nice neighborhood to a great neighborhood. It may take some time before it ranks with the best of the city such as Wicker Park, Bucktown, or the Loop, but it has some nice attractions for those looking to live or just visit. First, Rogers Park is right on Lake Michigan. There are good beaches, such as the North Shore Avenue Park and Beach, which has a lot going for it besides the lake and the view of the city. North Shore has some volleyball courts and fitness areas for the more active. A really nice day can be spent there with family and friends. Another thing that can be a big attraction is Loyola University. 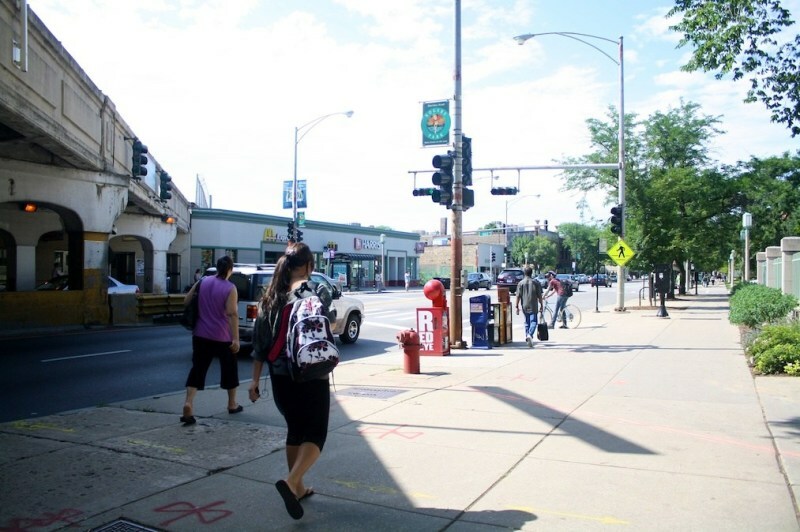 Of course, students will be around Rogers Park, which I feel is great for more than just the students themselves. 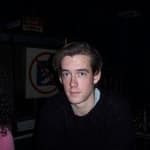 I like to be in an area with other young people. I’ve lived in areas where I’d swear I’m the youngest guy by 20 years, and it can get lonely. You don’t have this problem in Rogers Park. It isn’t quite Wicker Park in this respect, but it definitely helps. The area can be a little expensive, but it’s not that much pricier than other neighborhoods, and I like a well-off area. They tend to be safer, and you can still get a decent place without selling your soul. I wouldn’t say Rogers Park is the safest place, but I’d feel safe enough walking at night. I wouldn’t suggest any of my female friends do it though. There is some good dining in the area, specifically Speakeasy. It’s a nice restaurant where you can get some of the best scallops I’ve ever had. I can’t recall the name of the dish, but it was really good. Without question, it’s a reason to visit. There are some good bars and clubs in the area, which I attribute to the University. You can hear some good live music at the Red Line Tap, which, as its name suggests, is right next to the Red Line of the El. Overall, Rogers Park is a good place to visit, and I suspect a good place to live. I might end up living there for a while, if I can’t find a place in Wicker Park or Bucktown. EDITED: I wanted to update my review of Rogers Park, but that's not to say I totally disagree with what I wrote before, just that I want to be sure I give some new thoughts as I've been visiting a lot lately. I have two buddies who share an apartment on Sheridan Rd, and after hanging out with them and at a few local bars and restaurants, I'm a bigger fan of Rogers Park than before. I always liked it well enough, but it's evolved for me. The beaches are gorgeous, at least on the nicer late-summer Saturdays, and some streets are actually quite pretty. That said, I think the neighborhood is a bit hit or miss when it comes to crime, with it being darn near block by block in terms of safety. I'd say it's overall quite safe, but there are parts where I wouldn't want to live or even visit alone, but then there are streets where I'd be totally comfortable having my girlfriend walk to her car alone at night (though I'm never allowed to let her walk alone, and generally don't complain since I know the one time I don't walk her is the time something will happen). The CTA Red Line is right there as well, with a few stops in the neighborhood, and it's not hard to get to from most parts of the area, so that's nice. The Red Line goes all the way downtown, though I don't like taking it since it makes a ton of stops and can be so busy it's like a sardine can on occasion. If you're on the Northern edge of Rogers Park you can take the Purple Line at the Howard stop, and that's way faster downtown and is generally less busy. Plus, the Red Line gets a lot of Wrigley fans (I'm a Cubs fan, but the drunk fans are a pain), so something crazy always seems to happen. Still, Rogers Park in general has some quality public transportation options, and I've never struggled to much to find parking, though I suspect that's due to where my friends live (they're right near the beach where there's a good parking lot). 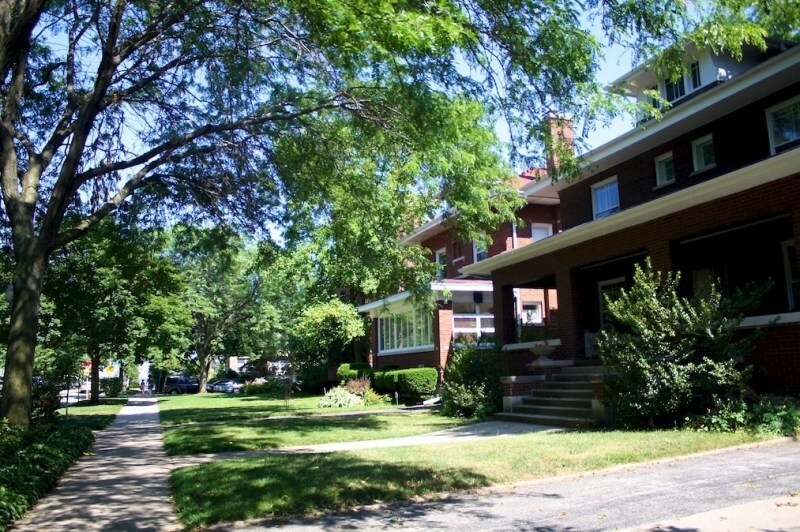 Regardless, Rogers Park is one of my favorite Chicago neighborhoods now, and I think if you hunt for a nice place you'll be happy with what you find! 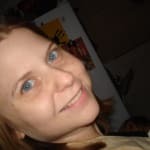 NicoleM6 BCoughlin you wrote such a detailed review of Rogers Park 2 years ago that I am wondering if your views have changed? 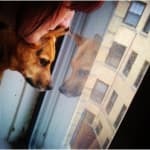 I am a single 20 something year old that is looking to buy a condo in Chicago and found more affordable condos near the lake in Rogers Park but I am hesitant about the area as far a safety. 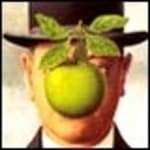 Any recent insights in the area you can share? "Rogers Park - Worth the Trip"
Rogers Park is a cool neighborhood by the lake, but it’s FAR. Far from downtown and very far to travel if you don’t live on the north side. But it’s definitely worth a visit and would be a great place to live. The area is really diverse – one of the most diverse places in the city, with a ton of different immigrant populations. It didn’t used to have a great reputation, but it’s getting much safer there. 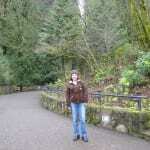 The atmosphere is friendly and great for families and singles alike. Loyola University attracts students to the area too. There’s so much going on in the area it’s hard to pick a few things! The lakefront in Rogers Park is really nice. The beaches are cleaner and less crowded than anywhere else (maybe I shouldn’t have given that away!). The food in Rogers Park is a smorgasbord from across the world. There’s Indian, Middle Eastern, Mexican, Caribbean, sushi, coffee shops…the list goes on and on. The Heartland Café is an awesome place to eat that has a lot of vegetarian options, a hippie vibe and a little shop attached. There’s plenty of interesting shops, and a little arts district with galleries and theaters. rsw1066 I grew up in Rogers Park, and owned a 2-flat there until a few years ago, when I moved out of state. The neighborhood has had its ups and downs, but is clearly now on the upswing. In many ways, the best kept secret in Chicago, and more affordable than the more "upscale" neighborhoods. 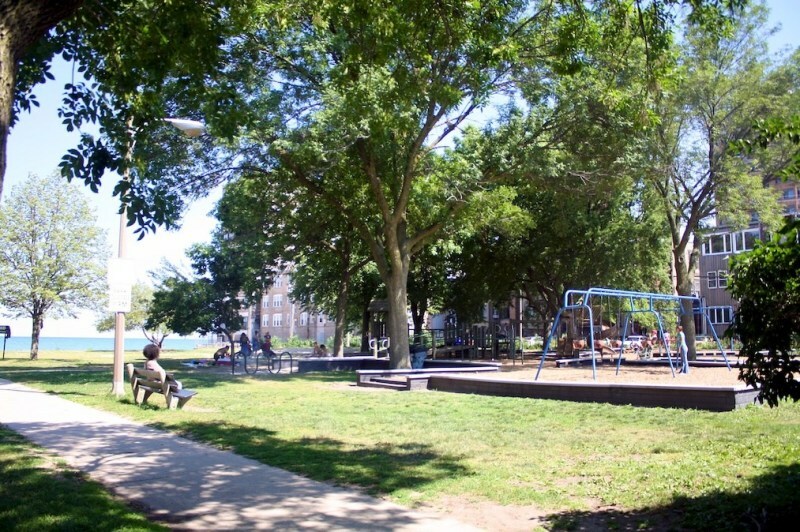 Easy access to great lakefront parks--especially Loyola Park-- is a key feature of Rogers Park. Great beaches, greenspace, Loyola Fieldhouse. If you can get a place between Sheridan Road and the lake (for which you'll obviously pay a premium), you're in high cotton. Distance from downtown not a problem: There are 4 el stations in Rogers Park, including Loyola and Sheridan, and bus service runs on Sheridan (downtown via Outer Drive). Maybe 30 minutes to the Loop. "Less crowded beaches, but farther from downtown..."
Located on the North Side of Chicago, Rogers Park is a culturally diverse area. If you are looking for a more diverse area within the highly segregated city of Chicago, then Rogers Park is tough to beat. This area of the city is home to a many minority groups from all over the world, and this helps to make it one of Chicago's more interesting neighborhoods. 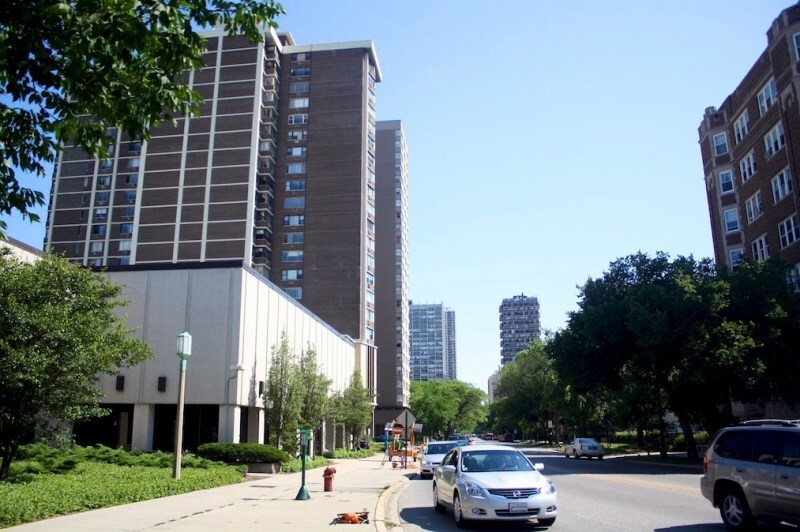 The area is most definitely influenced by the fact that Loyola University and Northwestern University are nearby. 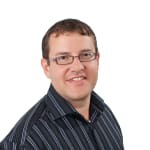 In fact the area is home to a variety of educational institutions, and this likely plays a role in its draw of people from all around the world. The presence of these two universities, Loyola University and Northwestern University can be felt throughout the community, as numerous businesses and institutions have sprung up to cater to the needs of students in the area. Loyola University, in particular, has a large presence overall which can be felt in a variety of different ways. 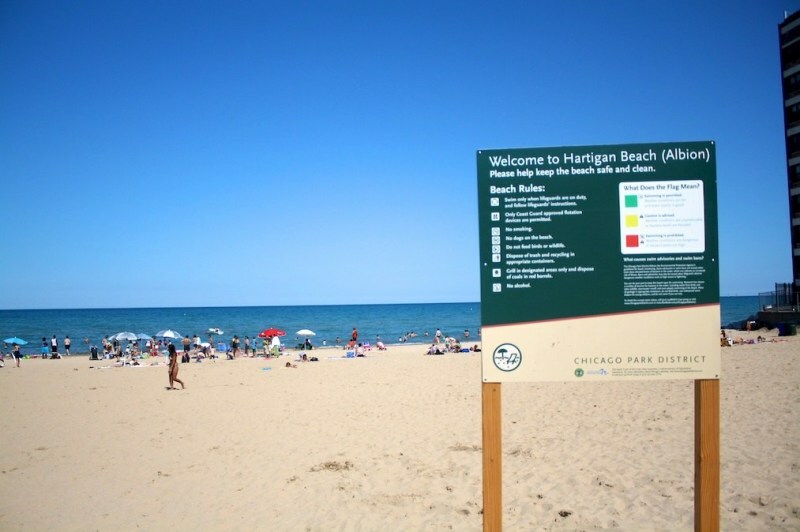 Much of Rogers Park is located along Lake Michigan, meaning that there are many popular beaches and parks. On occasion, I visited this areas beaches and parks instead of the more crowded and popular options elsewhere in the city. SandraStone Farther from downtown but closest to Evanston for shopping and eating out in posh places. Found on the far North Side of the city just south of Evanston, Rogers Park is a little off the beaten path. Rich with history and diversity, the neighborhood is nestled along Lake Michigan and offers many areas of secluded access to the lake. 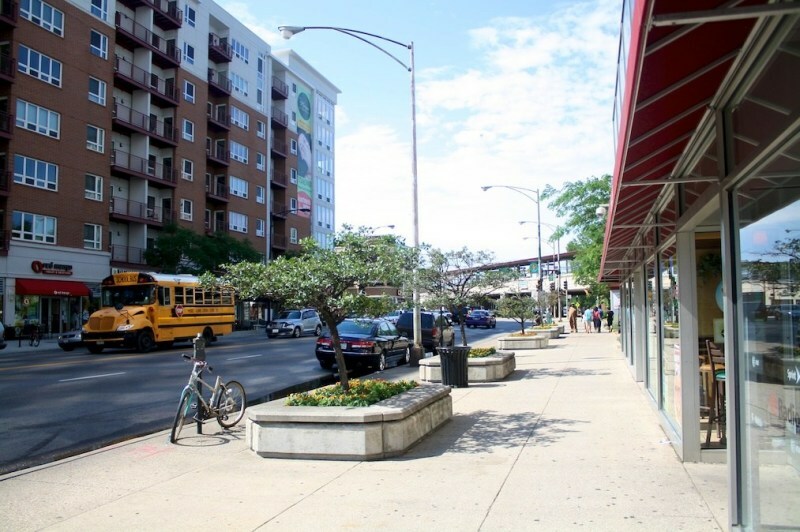 Residents of Rogers Park include families, couples, singles, and retirees that are in search of a calm area of the city to call home. In recent years, Rogers Park has made a comeback from its early roots and is slowly becoming one of Chicago’s trendier areas. Within the boundaries of this community, you’ll find a growing number of boutiques, coffee shops, restaurants, and quaint cafés. The popular Loyola University is also found here and prominent Northwestern University is just north in the city of Evanston. RoPa did not used to be considered trendy. Now it is becoming a trendy area for people who do not want the 'label' of Lincoln Park or Bucktown. Rogers Park is one of my favorite areas in the city. There area affordable apartments to be had and a great feel to the area- sure there are some shady parts- as long as you pay attention to your surroundings there should be no issues. One unique store that you will not find anywhere else is Sonia Roselli's make up studio. Make up artist to the stars and designer of her own line you can book an appointment here to make you feel beautiful. It is a treasure of RoPa. "Quiet, entertaining, and you can smell the fresh air!" One of Rogers' Park greatest appeals is that it's very close to Lake Michigan. You don't have to go far to enjoy a breezy, sunny day at one of it's many beachfront parks. Occasionally you can find a cart vendor selling food nearby. I can think of at least four theater companies in the area putting up live productions year-round. The neighborhood also has a diverse population. You'll find restaurants ranging from Jamacian, Mexican, Ethiopian, Peruvian, Chinese, Mediterranean bistros, American diners, Italian pizza places, and even some Organic and Vegetarian cafes. I've been to a few of these and they generally have live music playing on certain nights. There are a few chain grocery stores but most are family owned where you can get great deals on meats and vegetables. The area hosts a farmer's market during the summer as well. The daytime is fine, but at night crime still lingers (I've had my bike stolen). Overall though, with the Red Line and express busses to downtown Chicago, your never far from transportation. I've lived in other neighborhoods and I had to move back to the area for the quiet, laid-back feel you get living so far, and yet so close to the city.